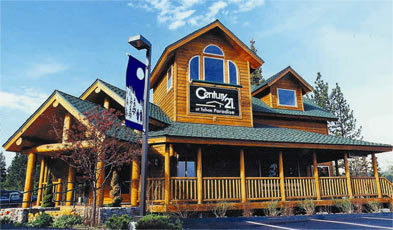 The Al Tahoe area is one of Lake Tahoe’s most affordable neighborhoods and most centrally located. With the construction period being from the early 1900’s to 2010 one can expect to find prices of a wide variety. From small single family homes to large lakefront estates it’s all here. The land use ranges from the majority of homes being single family residences to multi-family homes. The Al Tahoe is a unique neighborhood as it is situated between the beautiful Lake Tahoe, and the Truckee Marsh Meadow and Trout Creek along the south and west sides . 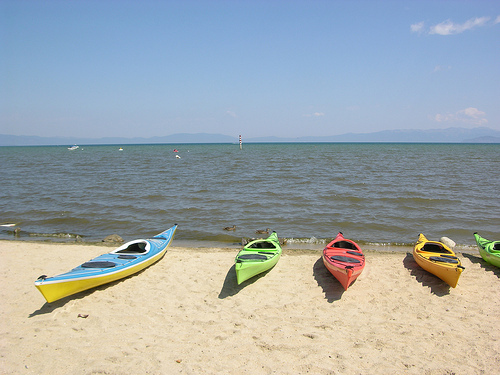 Al Tahoe is also one of the few neighborhoods that have boat launch open to all boaters with free access to Regan Beach as well. The Al Tahoe area is also home to the newly renovated Lakeview Commons area. This architectural master piece has become a gathering point and the home of Live at Lakeview, a free live music event every Thursday during the summer months. The amphitheater style seating with the lake as the backdrop makes for an unforgettable night of live music. Lakeview commons is also home to the weekly stand-up paddle races where amateurs and professional paddlers compete for bragging rights and the fastest time. With built in seating and BBQ’s this has quickly become a local hot spot. Regan beach is also a great spot to take the kids on a summer picnic as there are benches and a play grounds all with a stunning lake view. This wonderful boat launch/park area is conveniently located next to some of the local hot spot eateries such as Sprouts famous for their fresh and organic selections and Rude Brother’s Coffee shop which serves up fresh made sandwiches, the best vanilla latte, and homemade bagels. The Al Tahoe business area is bike and pedestrian friendly with dedicated bike lanes and paved sidewalks. The Al Tahoe neighborhood is also a prime viewing location for Lake Tahoe’s annual 4th of July fireworks display “Lights on the Lake”. From Al Tahoe it is a quick drive or bike ride to Safeway grocery store with Heavenly Ski Resort and the Stateline laying just a few miles beyond. The close proximity to everything Tahoe makes the Al Tahoe a very desirable neighborhood for those looking to be close, but not too close to the action at Stateline. The Al Tahoe area is also commonly referred to as the “State Streets” as many of the streets are named after States and large cities in the United States. Check out some of the listings in the unique area below!